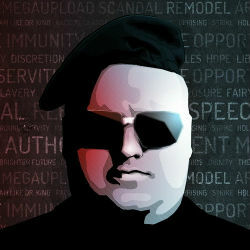 January this year saw the U.S. Government destroy Megaupload, but founder Kim Dotcom is a not done with the file-hosting business yet and is preparing to come back with a vengeance. The coding work for the new Megaupload is nearly finished, the servers have been ordered, and investors are lining up. A return of the file-hosting site appears to be looming. It will be at least a few more weeks before the new Megaupload appears online, but there are exciting times ahead.